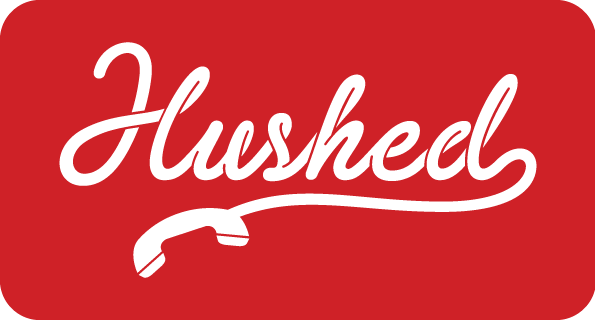 Hushed phone numbers are NOT guaranteed to work with third-party verification due to blocks implemented by certain services, for example Social Media, Banking, Email, Apps, etc. We do not intentionally block anyone from receiving these codes, but it's common that some services will prevent verification texts from being sent to certain phone numbers due to their own security policies. We'd ask that you contact the service you are trying to verify with to better understand their requirements and practices. For users that are having trouble receiving verification codes, please contact the service which you are attempting to verify with and request "whitelisting" the Hushed phone number that you are trying to receive a verification code on.